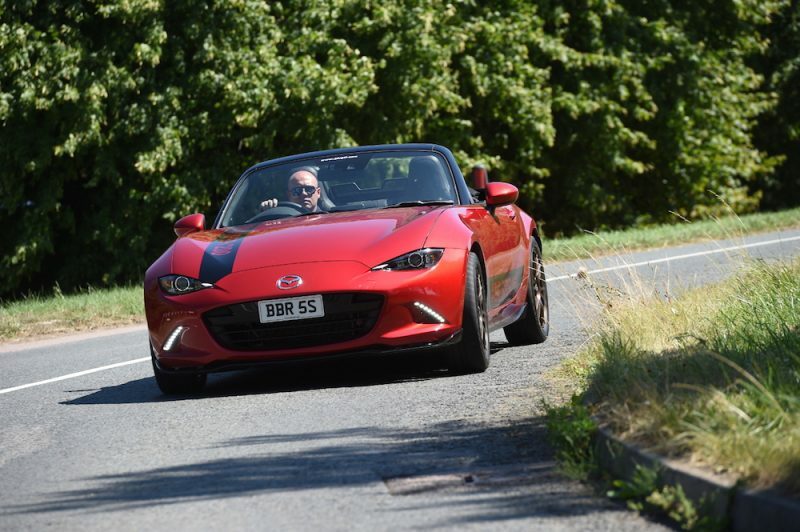 The Mazda MX-5 is a car I’d love to own, it’s also a car I can drift…badly. 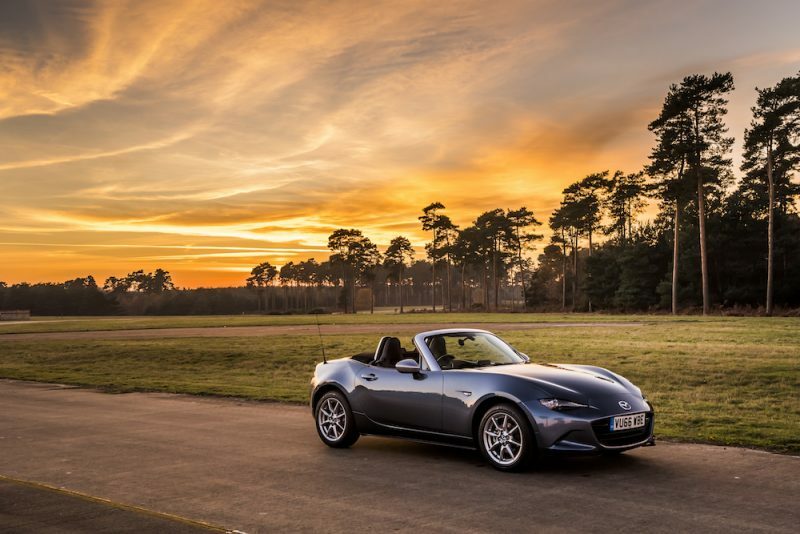 It may not be made for out-and-out speed but a extra bit of performance wouldn’t go a miss. 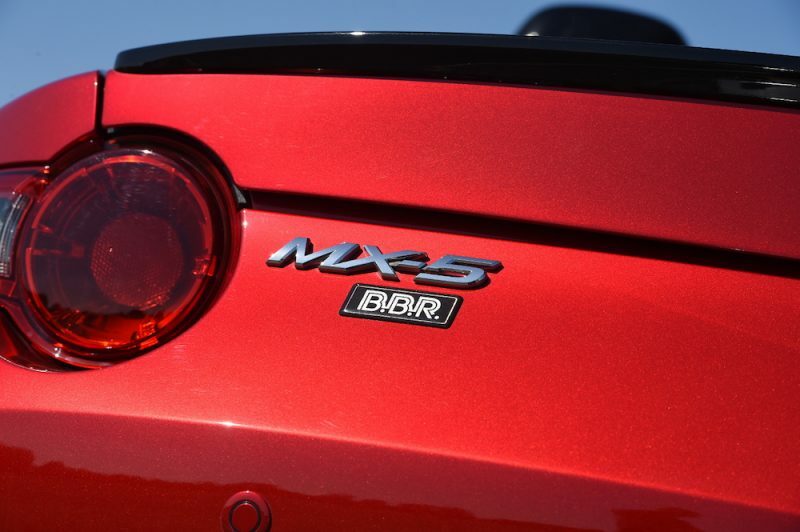 This is where leading automotive tuning company BBR steps in. 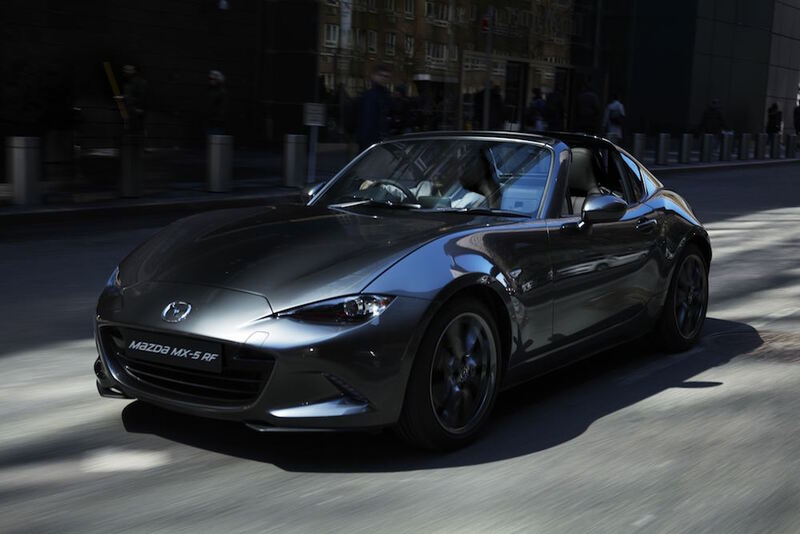 It has breathed some new life in to the multi-award winning roadster by introducing the Super 200 and the Super 200+ packages to give a boost in performance. 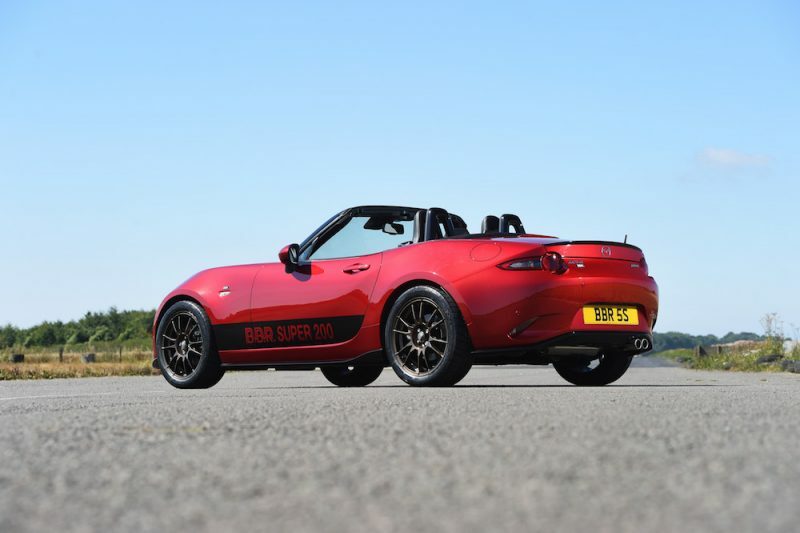 The Super 200 package from BBR is able to give the 2.0 litre MX-5 a boost of 45bhp, giving a new power output of 205bhp. 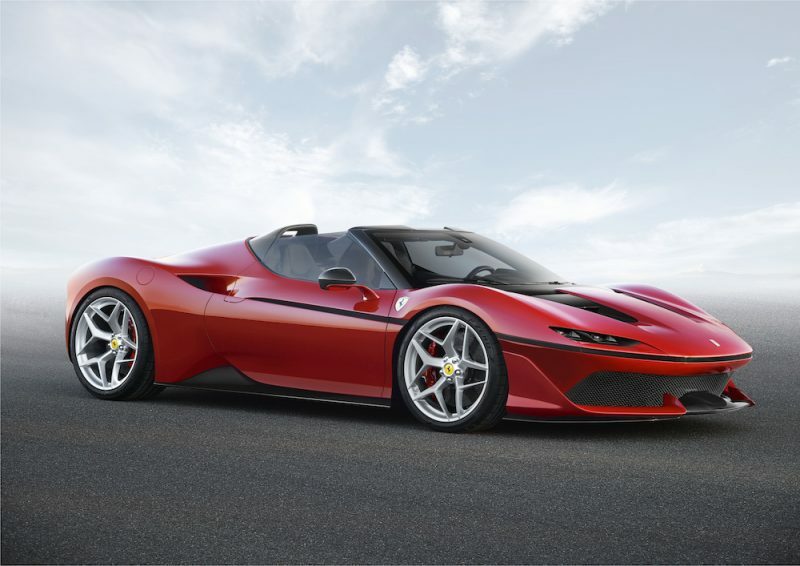 The engine will rev more freely as well as the BBR upgrade allows the new car to rev all the way to 7,150 rpm. 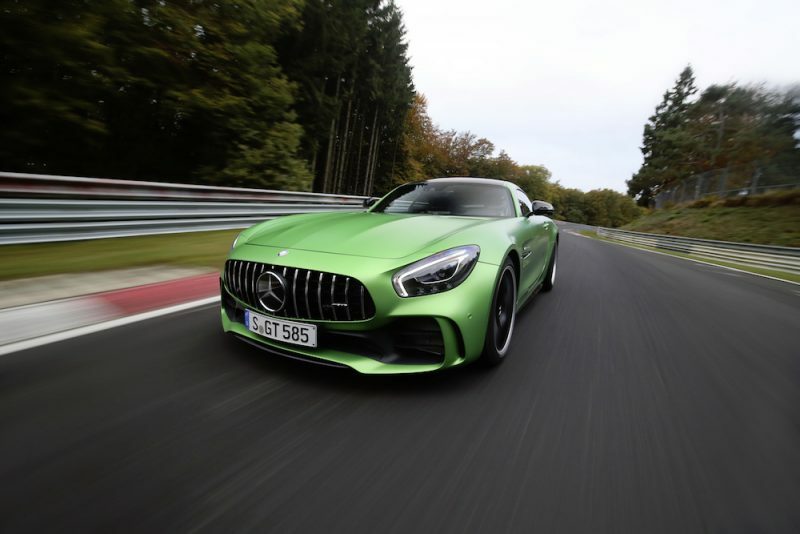 0-60 falls from to 7.3 seconds to 5.65 seconds although it’s not been said if there is an improved top speed – but let’s face it, that’s likely. ​​The upgrade consists of a high quality performance replacement billet steel intake and exhaust camshafts with upgraded valve springs and retainers,a bespoke 4 into 1 tuned length stainless steel exhaust manifold and a specially developed cold air intake system. 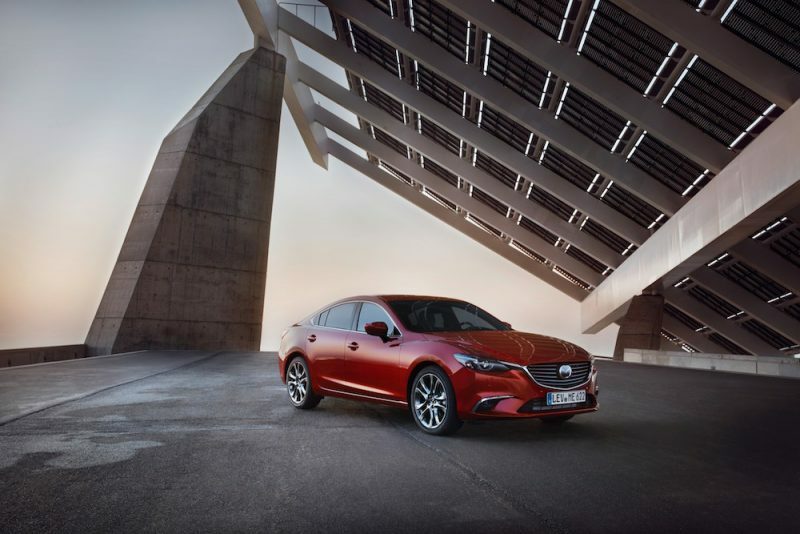 The ECU has been tweaked as well although it will still be able to abide by Mazda’s OEM fail safes. 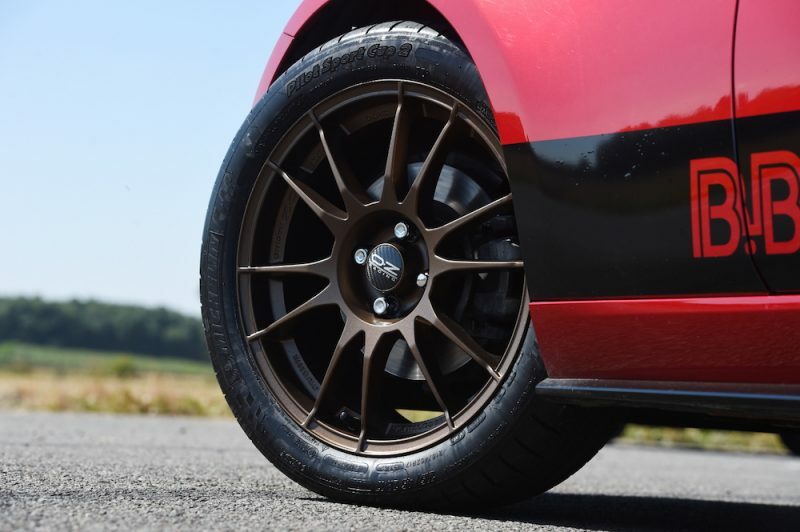 The Super+ predictably gives even more performance – 214bhp can be found with this upgrade. The new performance figures have not been released yet but it’s likely this kit will be even faster – albeit not too much – to 0-60 than the Super 200 kit. The Super 200+ kits uses parts such as TIG stainless steel welded exhaust centre section and stainless steel 2.5 inch BBR silencers. If that isn’t enough you can opt to fit gasflowed cylinder head to give an improved figure of 225bhp. The price for the Super 200 kit is £2,795 (exc. VAT) and the price for the Super 200+ is on application only.